Imagine locking your front door only to discover that your security company dropped by moments later and left your key on top of your welcome mat. That’s essentially what the credit bureau Experian did to people who froze their credit reports. 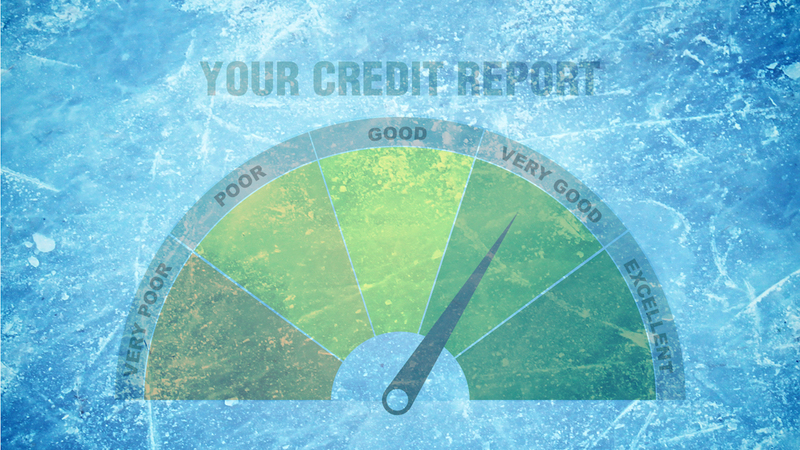 When you freeze your credit, your credit report remains frozen until you lift the freeze. You need a PIN to lift the freeze, but if you forget it, you can answer a few security questions. Experian’s system had a major flaw. It allowed anyone answering the questions to retrieve your PIN by simply selecting “none of the above” from a drop-down menu. "There is absolutely no excuse for this," said Mike Litt, director of our national network's Consumer campaign. "The security flaw appears to be fixed, but Experian still needs to notify consumers of the risk and tell them how to protect themselves." U.S. PIRG is encouraging people to change their Experian credit freeze PIN. Learn how to change your PIN here. Photo Caption: The major credit bureau Experian had a major security flaw which potentially allowed anyone to lift your credit freeze.